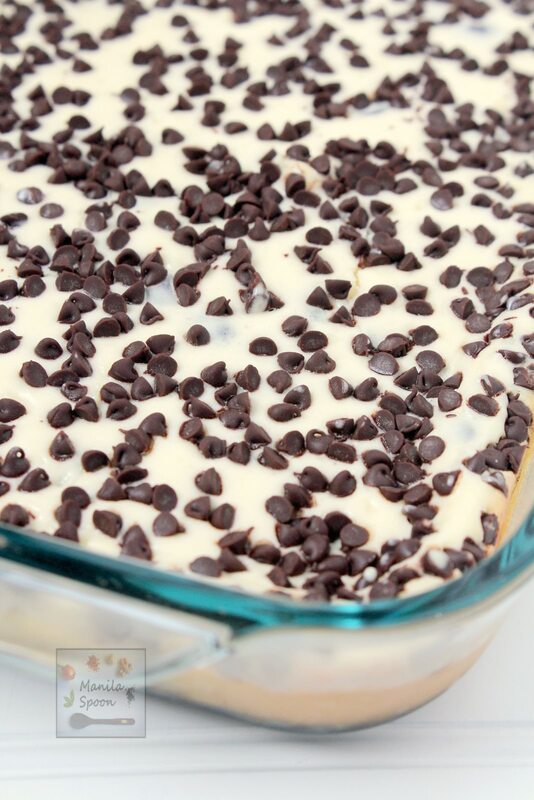 These chocolate chip cheesecake bars are rich, creamy and chocolaty and are quite easy to make. These bars are too good to stop eating. And, how can you not when these chocolate cheesecake bars are loaded not only with cheesy goodness but also chocolaty yummy-ness all over it! Visit Manila Spoon to read the full post.